The details are very scarce on this one, but yeah it's a Nitro+ and it's shiny alright. Not that I would ever know how to make it color matching in any of my PCs, I do like the thought though. The card with its golden colored shroud has two familiar translucent fans (we assume some RGB) and shows a redesigned backplate. Other then that, your thoughts are as good as mine on this one. I do have got the pretty pics for you though, which leaked at etailer PC Diga, check em out. How about a Radeon VII with custom cooling?? 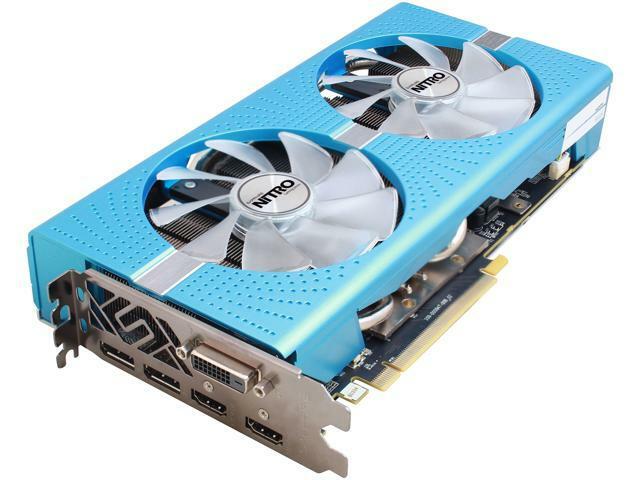 Wonder if there will be extra OC on that shiny card (RX 590). nice looking card. which they would make some rtx cards like that. 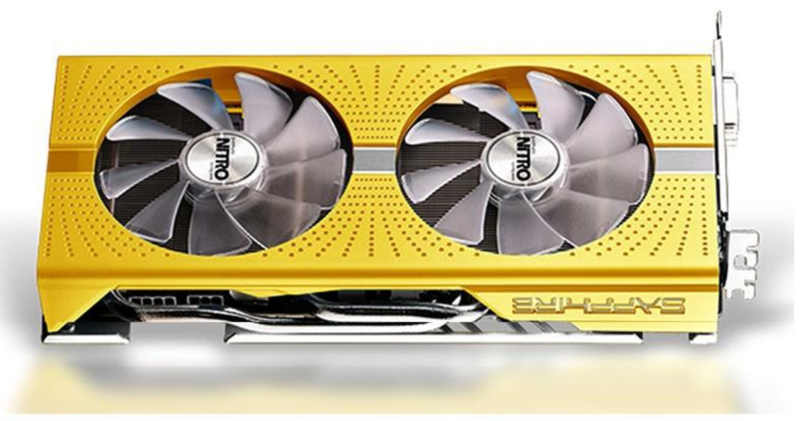 So the 580 Nitro+ SE edition and then in a yellow/orange (golden-ish?) shroud color and of course for the 590 GPU this time. Think that was one of the higher end variants of the Sapphire 580's though I never checked which of these Nitro versions was the top model. Gold color 590 nitro+ looking good and all dressed up for the occasion of the 50th AMD anniversary , i like it ! It's white and gold (contrary to the picture above which is black and blue). I was referring to the Gold and white in the front page news not the one above , i hope that clears the confusion. I guess this cooler is a good investement for sapphire. Also it is particulary good cooling and silent. And AMD doesn't allow custom cooler for this one as i have read. I guess it was more easy for them with the 590. Don't expect much more if it is based on the SE (there is the review from Hilbert in here). Not yet another 480, PMSL!